Express more. Quickly. Enhanced efficiency from a manual breast pump. 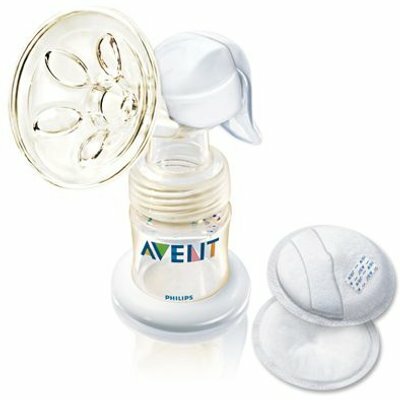 The unique Philips AVENT BPA-Free Manual Breast Pump assures you enhanced efficiency, being clinically proven to express more milk than a hospital grade double electric pump.